We partnered with award winning Director Jane Campion to highlight the need for systems to better support women. While neuroscience shows girls' brains develop ahead of boys, this advantage is not maintained through life, with women too often falling behind. 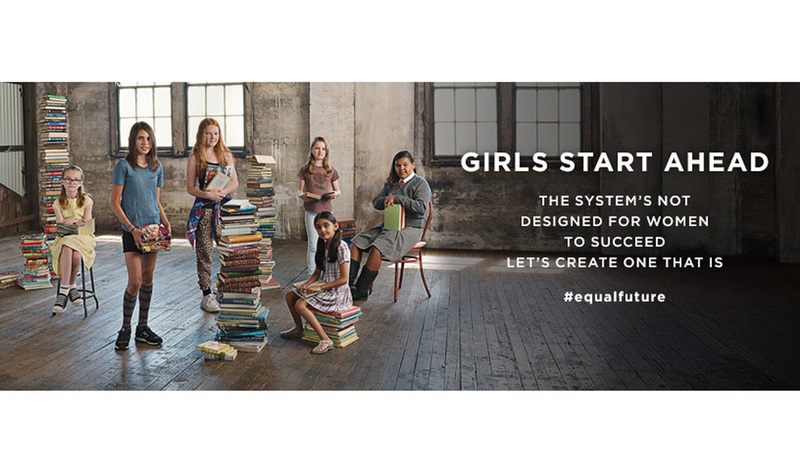 Our client ANZ Bank wanted to take an active role in the fight for equality. 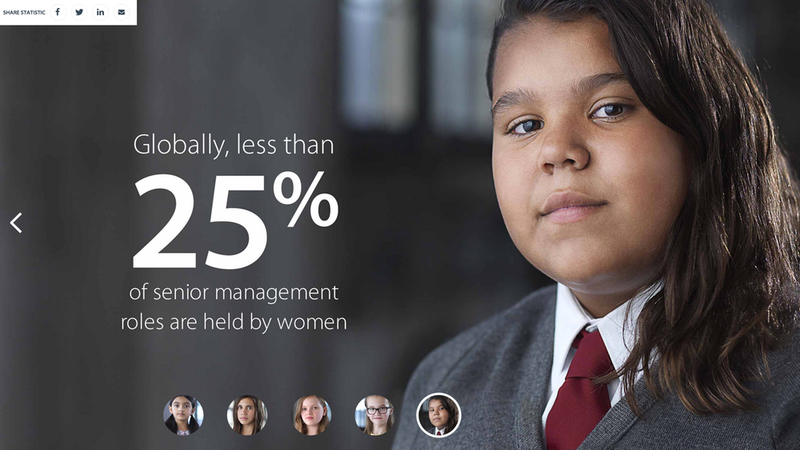 We launched a range of initiatives to inspire, educate and assist women. ANZ is also encouraging other organizations to explore what they can do to help build an equal future.